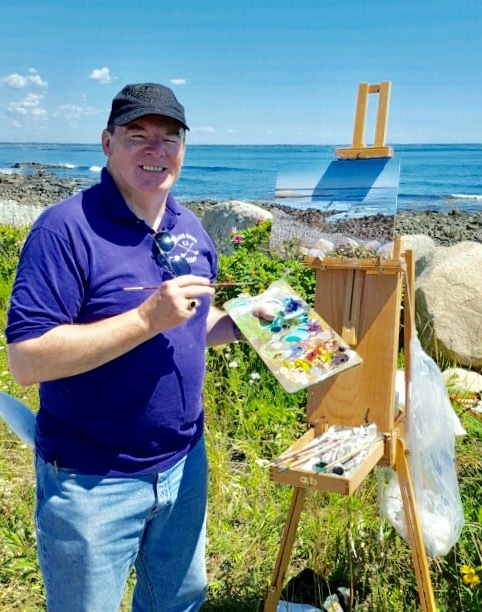 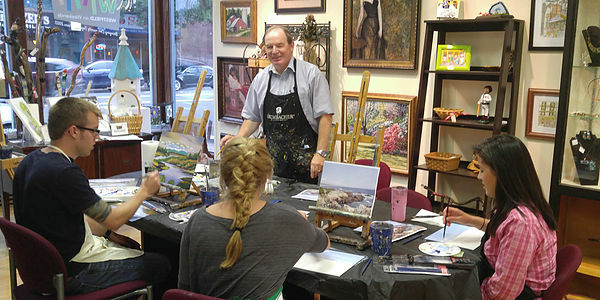 RICHARD NOWAK FINE ART: Had a great class last Tuesday at Westfield Creative Arts in the Rinnova Building in Westfield. 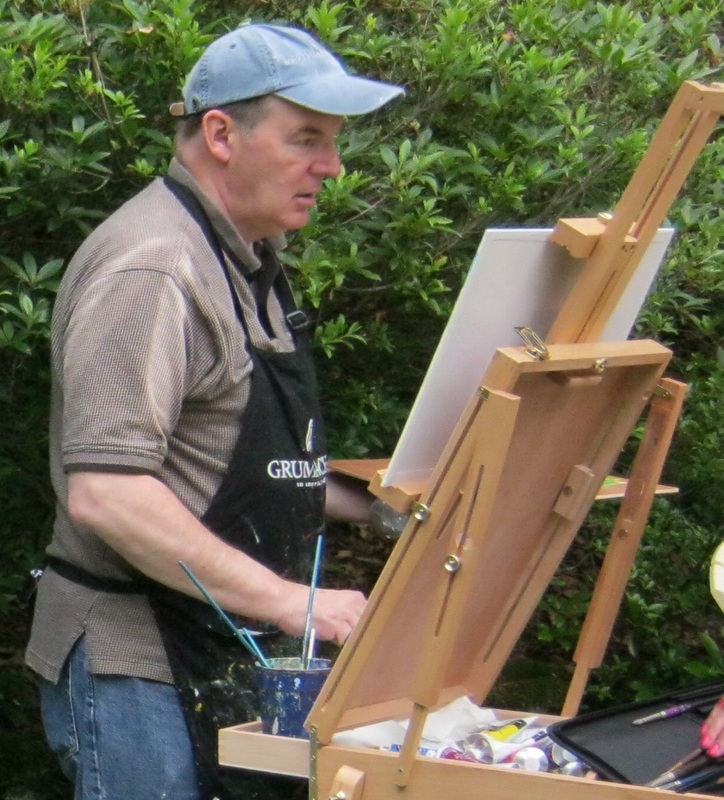 Toni was a brand new student who wants to get back into painting after many years away from it. 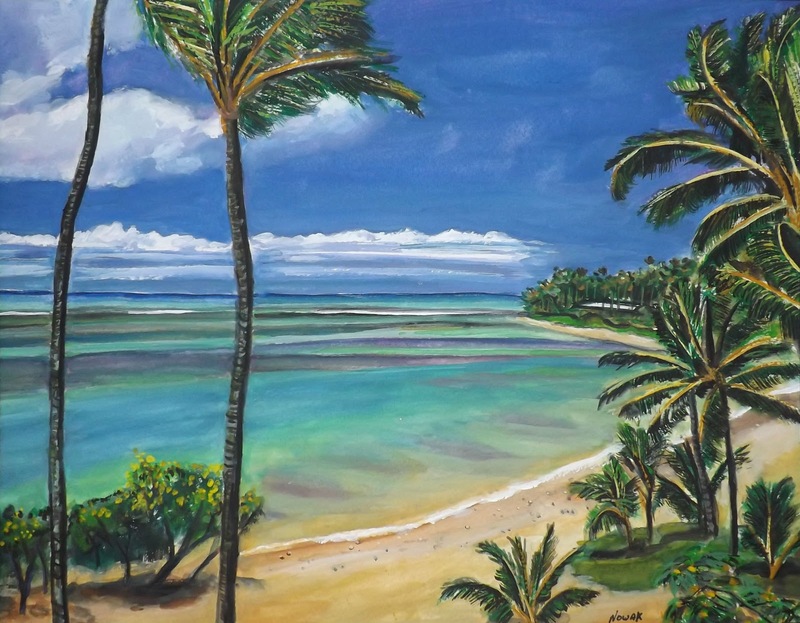 He started a Hawaiian Beach scene and I see talent in him. 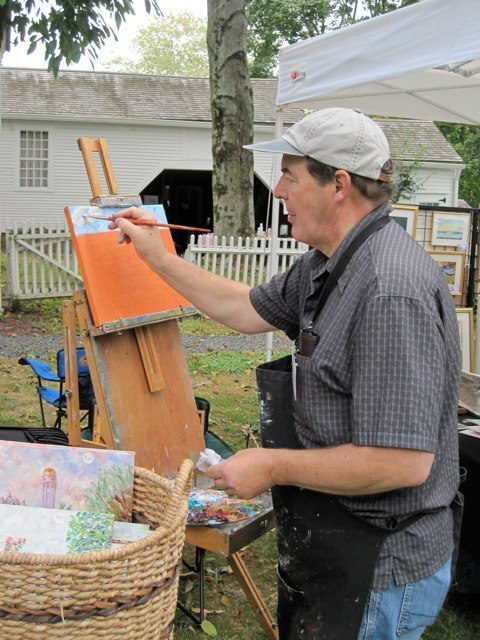 Phyllis started a New England Autumn landscape using her own photo and progressed nicely with it. 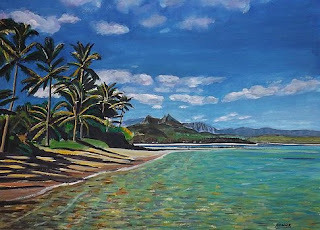 Photos are a couple of my watercolor paintings of Hawaiian Beach scenes. 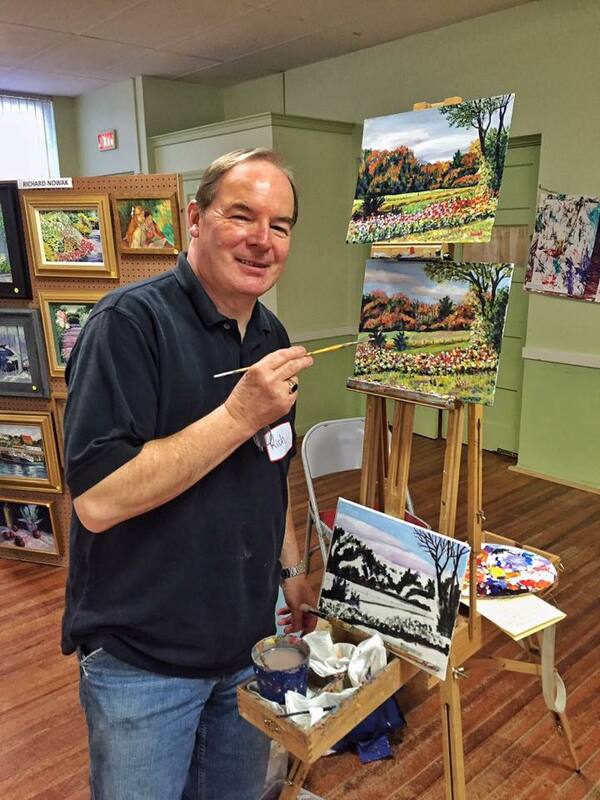 Had a great class last Tuesday at Westfield Creative Arts in the Rinnova Building in Westfield. 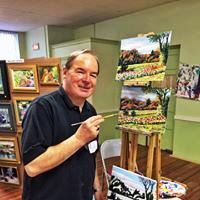 Toni was a brand new student who wants to get back into painting after many years away from it. He started a Hawaiian Beach scene and I see talent in him. 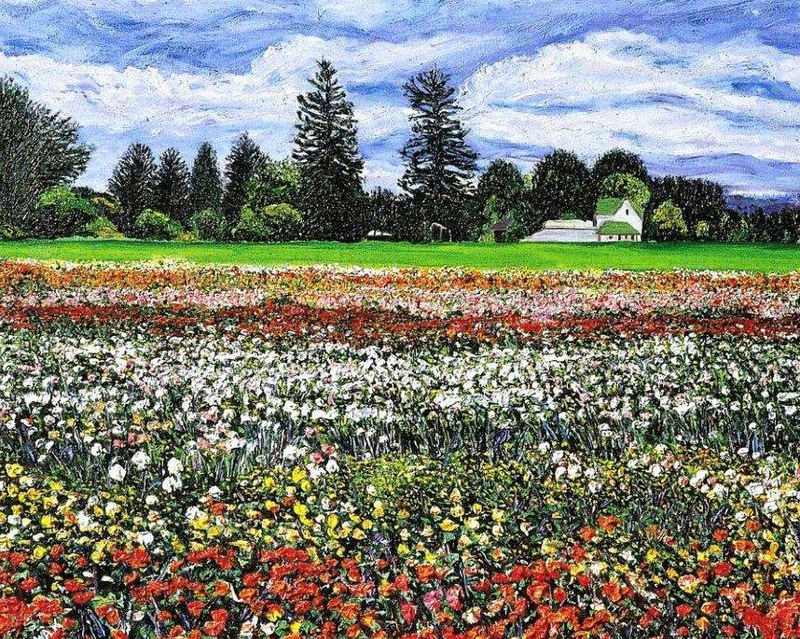 Phyllis started a New England Autumn landscape using her own photo and progressed nicely with it. Photos are a couple of my watercolor paintings of Hawaiian Beach scenes.